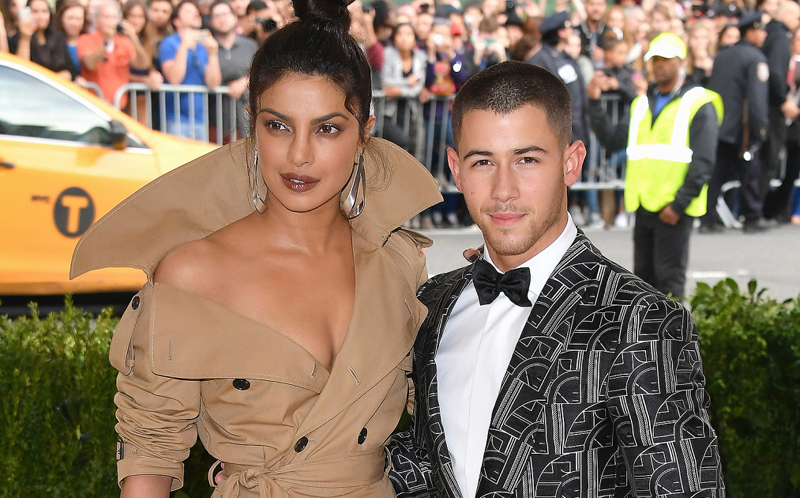 If reports are to be believed, the Desi Girl is engaged to singer-songwriter Nick Jonas and the Internet is in a complete disbelief (in a good way, of course). Speculation mounted about an engagement between the two stars after it was reported by People magazine that Jonas, 25, popped the question to Chopra during their recent trip to London when the Quantico star celebrated her 36th birthday. The news was enough to set the Internet on fire. Taking a friendly jibe at Jonas, comedian Tanmay Bhat told him if he ever does anything to hurt Piggy Chops, he'll have to bear the consequences. Whatever guys, I'm just happy Priyanka has left a Salman Khan movie to do better things with her life.